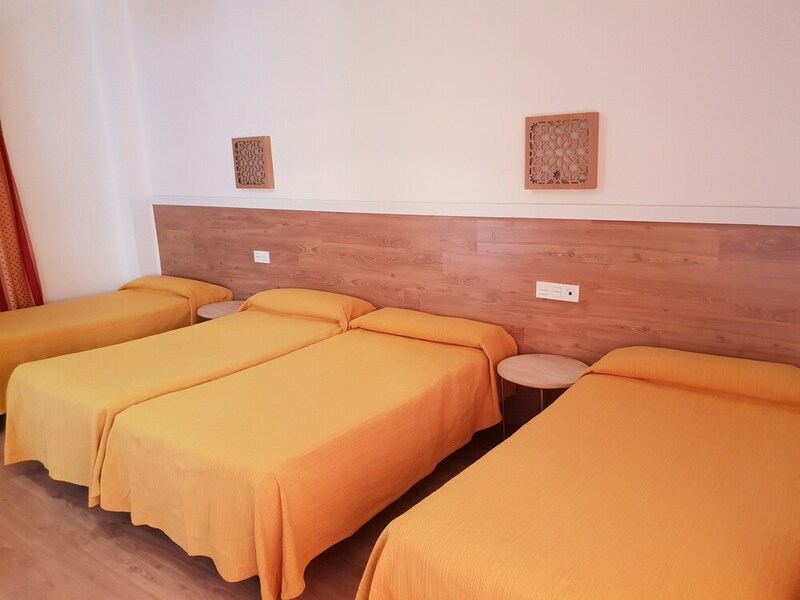 With a stay at Camping & Hotel Sierra Nevada in Granada (Norte), you'll be within a 15-minute drive of Granada Cathedral and Plaza de Toros. This hotel is 2.4 mi (3.9 km) from Alhambra and 9.6 mi (15.4 km) from Alhambra. Make yourself at home in one of the 32 air-conditioned rooms featuring minibars and flat-screen televisions. Complimentary wireless Internet access keeps you connected, and digital programming is available for your entertainment. Private bathrooms with bathtubs feature complimentary toiletries and hair dryers. Conveniences include phones, as well as desks and blackout drapes/curtains.